Viewing posts for tag fail. Spotted by my wife at Ideapark Lempäälä. 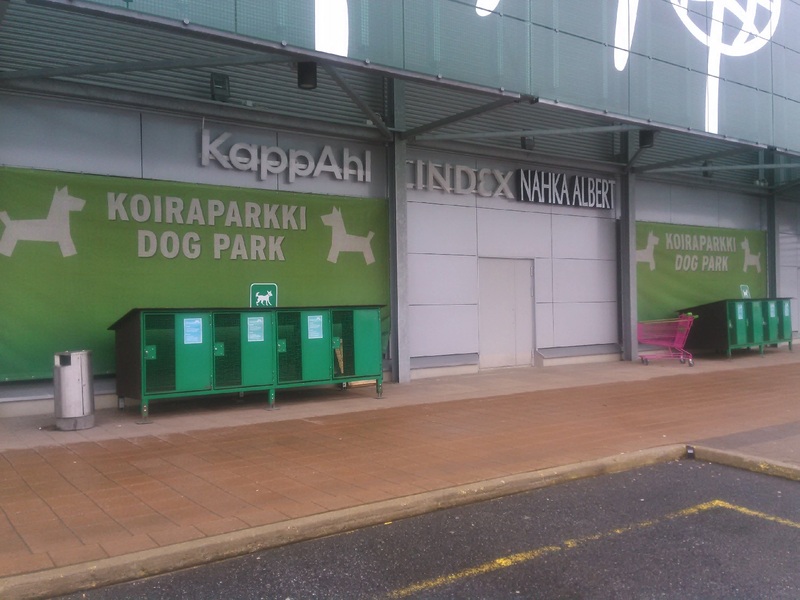 In case you’re wondering, “koiraparkki” is Finnish for “dog parking”.